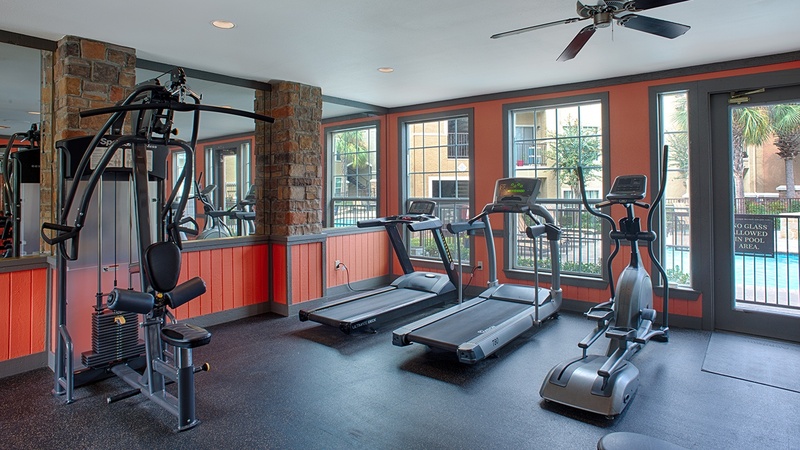 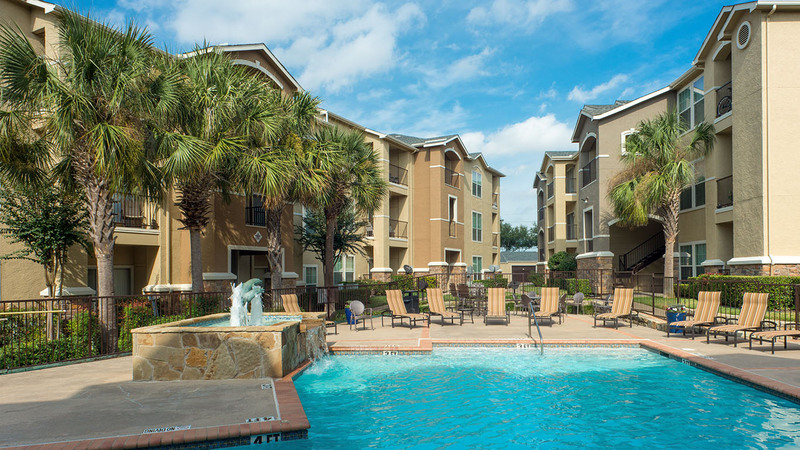 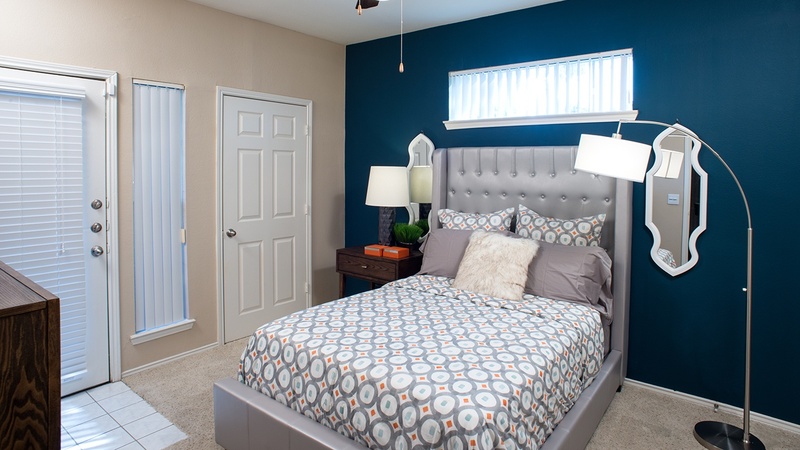 With updated units and amenity spaces, Palencia Apartments offers something for everyone. 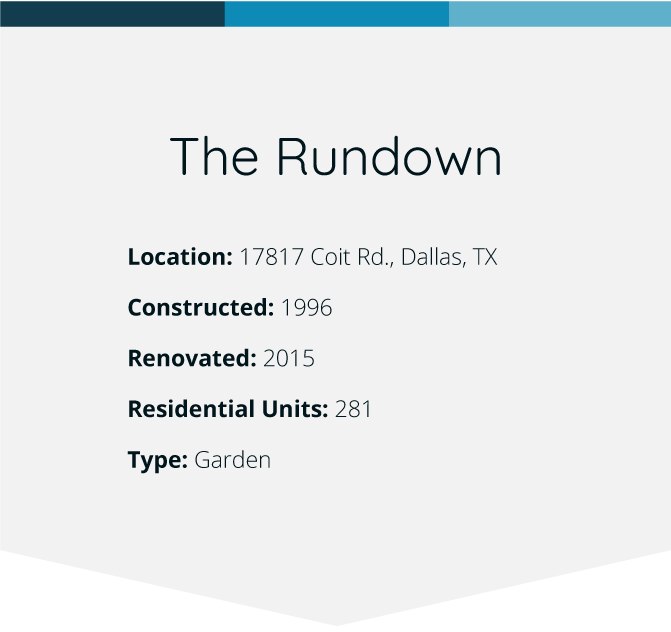 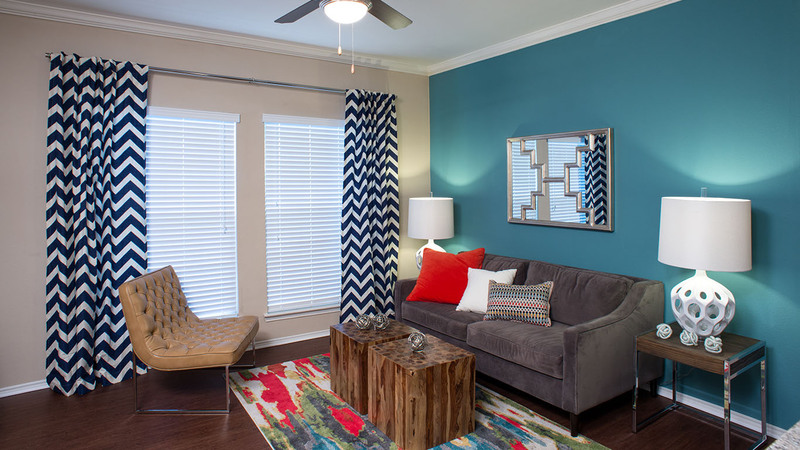 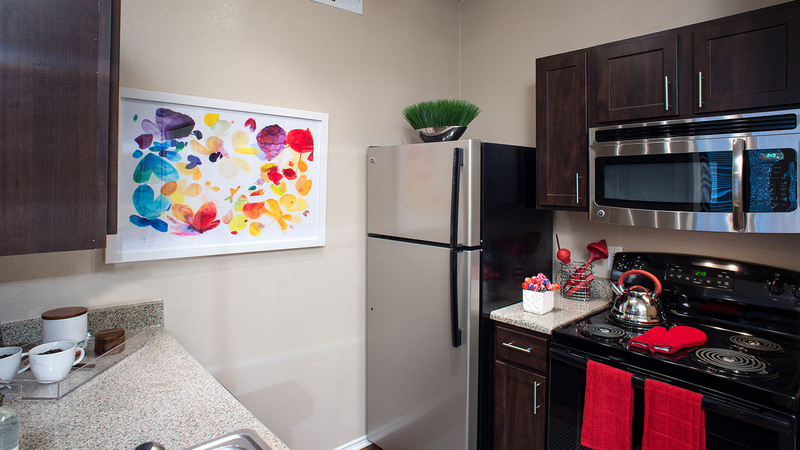 Palencia has Studio, 1 and 2 bedroom floorplans with easy access to the University of Texas at Dallas, City Line, and access to George Bush Parkway. 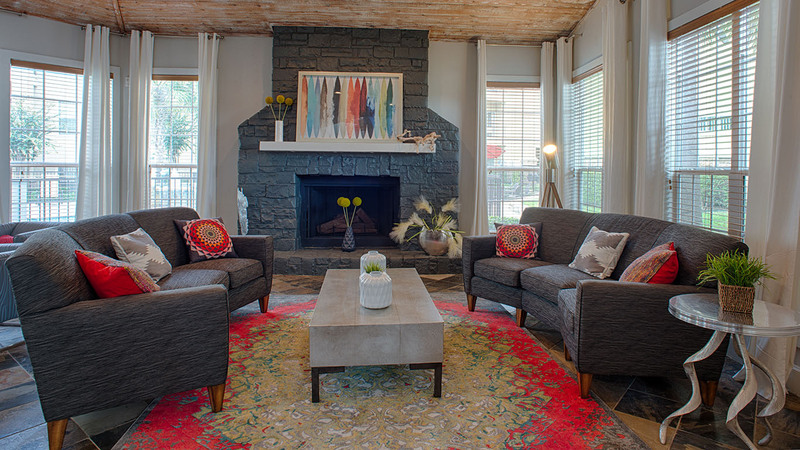 The property is architecturally distinct with a Mediterranean flair providing a relaxing and elegant refuge while being minutes from it all.